Colca Canyon: 2019 Updated information about Colca Canyon Tours from how to get there, tour info and prices, as well as FAQ´s! Located about 4 hours from the city of Arequipa, Peru. The second deepest canyon in the world and a must if you are in Arequipa. The best place in South America to see the Andean Condor, with its impressive 3 metre wingspan, up close. One of the most popular destinations in Peru for trekking. 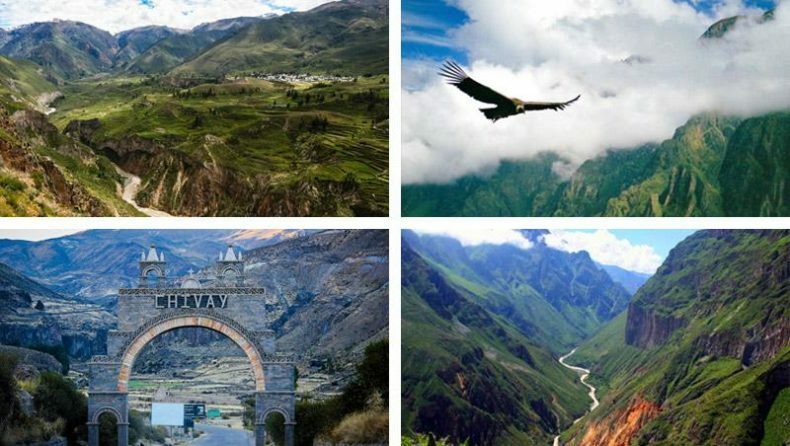 We have created an extensive guide to the Colca Canyon from our expert local knowledge, having transported over 50,000 travellers since we started back in 2013. 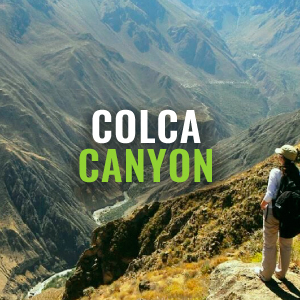 Compare Colca Canyon Tours and Treks prices, schedules and more using our exclusive 2019 Colca Canyon Tours and Treks comparison table. Colca Canyon Tour or Trek? We know that everybody’s needs are different and that people like to explore in different ways, that is why we have made a comparison table below of both TREKS and TOURS to the Canyon. Choose the option which best suits your time-frame and style and go explore. For those with a good level of fitness we recommend doing the 2-day trek, spending the night at the very bottom of the Canyon floor. It is recommmended that you spend one day in Arequipa itself to acclimatize if going for the trek option. Bolivia Hop does not operate any tours to the Colca Canyon. 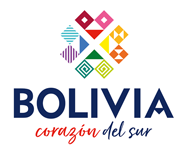 To see Bolivia Hop’s recommended operators, check out our tips for the Full Day Tour, 2 Day Tour, 2 Day Trek, and 3 Day Trek. If you are looking for more information about Colca Canyon Tours & Treks, visit FindLocalTrips.com where you can compare itineraries, operators and prices. 1. 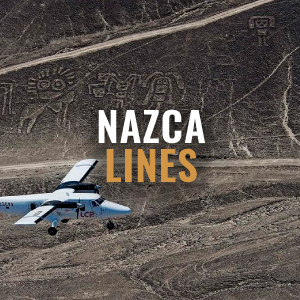 How to get to the Colca Canyon – Compare transportation options. 2. Did you know? – Colca Canyon fun facts. 3. What to bring to the Colca Canyon? – Be prepared for your tour. 4. Colca Canyon FAQs – We answer your frequently asked questions. 5. Photo Gallery – A few of the best photos of the Colca Canyon. The Colca Canyon takes about 4 hours to get to from the city of Arequipa. The best way to get there is through a tour or trek which includes transport to and from Arequipa. 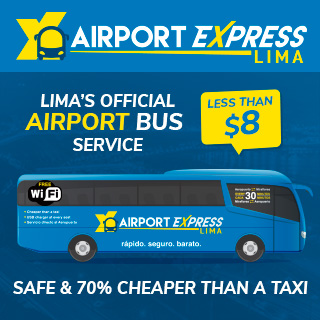 If you are looking for information on the best buses to take to Arequipa, visit our passes page. Select your departure city, the countries you want to visit, and amount of time you have to travel. Then browse our passes to see which include your desired stop in Arequipa. The Colca Canyon is deeper than the Grand Canyon! The area around the Canyon is famous for the colourful and traditional towns you will pass through along the way. In the Canyon you will find over 300 types of plants, over 100 kinds of birds and more than 30 types of cactus. The highest point of the Canyon is called Ampato at sits at 6388 meters above sea level. These snow-capped peaks make an amazing view and an impressive backdrop to the Canyon. The Andean Condor Bird can weigh up to 12 kg with a wingspan of over 3 metres! The CRUZ DE CONDOR viewpoint is famed as the best place in South America to see the Andean Condor in flight. What to bring to the Colca Canyon? 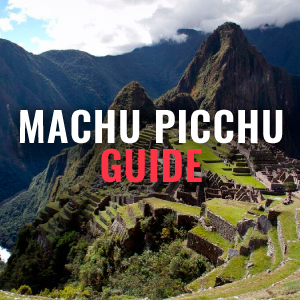 We want you to be well prepared for your trip to the Colca Canyon. ***For the FULL DAY tour, onlybring a small bag. Large bags and luggage can be stored at your accommodation in Arequipa. Swimming suit, sandals, towel – swimming pools in the oasis, and thermal baths in Chivay on the way back to Arequipa! I cannot decide between the TREK and TOUR. What are their main differences? Full Day Tour: Best for travelers who dont have a lot of time. Departs Arequipa at 03:30am and returns at 17:30pm. 2 Day TOUR: Best for the less active traveler. There is no actual hike into the Canyon, you instead stop at nice and traditional viewpoints along the way. 2 Day Trek: Best for the energetic traveler. The climb out is around 1100m so please remember this and allow for a day’s acclimatization upon arrival in Arequipa. 3 Day TREK: Best for those wanting to enjoy the Canyon at a more relaxed pace. I do not want to take all of my stuff with me. Where can I leave my big bag? Hotels and hostels in Arequipa will usually store your bags in their safety deposit for free whilst you are away at the Canyon, until you check-in again upon your return. 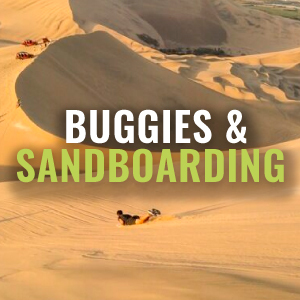 Head off for the trip with just what you need and leave the rest in storage. Especially for the trek as you will need to carry what you take. 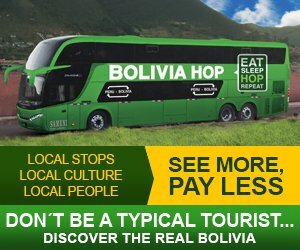 I will arrive with the Bolivia Hop bus at 05.30am and wish to leave straight away to go on the 2 Day Conventional Tour at 08.00 am. Is this possible? Yes, you can head straight out to the Canyon the day you arrive for the Conventional 2 Day Tour. We will drop you off at your hotel/hostel that you will stay at upon your return from the Colca so that you can leave your big bag in storage, grab yourself an early breakfast and be ready for pick up before 08:00am. 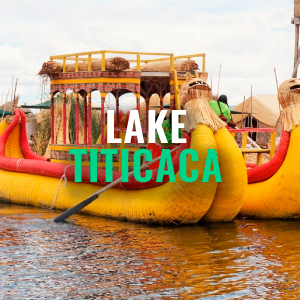 You do not need to own or bring any special equipment with you to be able to tackle the Colca. A tent is not required. Accommodation in small rustic huts is provided in the ¨Oasis¨ at the bottom of the Canyon. 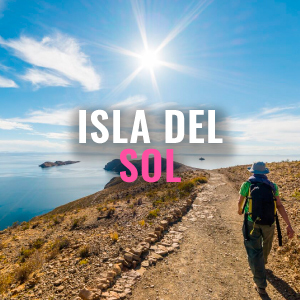 It can get cold at nights and very warm during the day so you need to pack for all weathers and have comfortable footwear (trekking shoes or good trainers are sufficient). I do not feel well and wish to cancel my trip for tomorrow morning? Bolivia Hop does not operate the Colca Tours and Treks. The tour providers allows cancellations up to 17:00pm the day before at no cost. Cancellations after this time or missed tours will be charged the full fee. I woke up late and missed my tour pick up. Can I change it for tomorrow? Bolivia Hop does not operate the Colca Tours and Treks. The operators will charge us fully for any NO SHOW or missed departure not previously cancelled before 17:00pm the day before. If you would like to book the tour/trek again for the next day, then this is possible but you will have to pay a second time. Will I have problems with altitude sickness on tours of the Colca Canyon? Altitude sickness can affect many travellers a little bit when they do not expect it. Not everyone gets sick in high altitudes and it is difficult to predict who is likely to be badly affected by it. For most people, it is nothing more than a headache and some dizzy sensations that diminishes over a short period of time. 1 to 2 days for most people. If you want to limit your chances of getting sick though, there are a few things you can do. Number 1: Do not fly directly into the high altitude, proceed slowly allowing your body time to acclimatise as you ascend gradually. However, for many that is not possible so further steps to take: Drink lots of water and slow down!! This sounds simple but both of these things are very important. You get altitude sickness because your body is struggling and you’re not getting enough oxygen, so avoiding any extraneous activity is a good idea. Chew Some Coca Leaves. The native people of South America have been chewing coca for centuries due to its ability to alleviate mild altitude sickness symptoms. Coca leaves can be bought in any supermarket and even souvenir shops or street stalls. Take Altitude Sickness (Soroche) pills these are sold over the counter all over Peru and Bolivia and are just a few dollars. If you are flying straight into altitude over 2500meters, without spending any time at an intermediate elevation and you’re worried about getting sick, ask your doctor for more specific and stronger altitude sickness medication ahead of time. In the rare case that your symptoms are more severe than a headache, mild dizziness or being short on breath you should seek to descend in altitude and seek medical assistance. 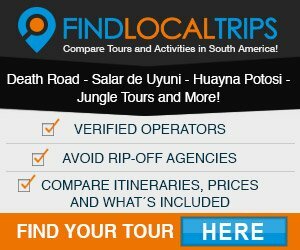 To book a tour or trek of the the Colca Canyon we strongly recommend you use FindLocalTrips.com a search and comparison website for tours across all of South America.